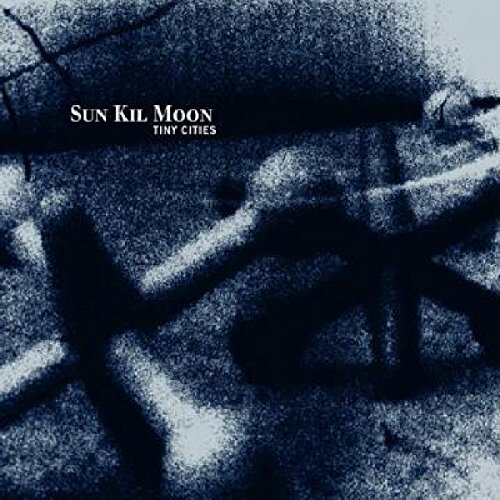 Sun Kil Moon is the project of San Francisco's Mark Kozelek. Tiny Cities is his second album. Sun Kil Moon is a music project of singer-songwriter Mark Kozelek. This album is composed of covers of songs by Modest Mouse.